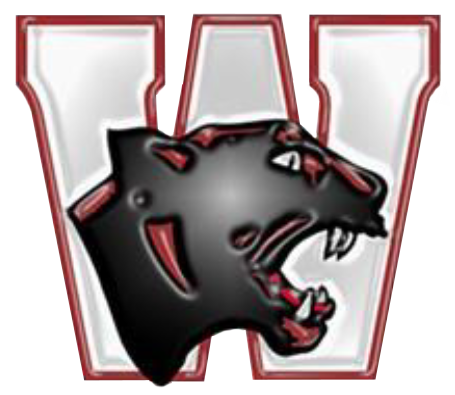 The Watervliet Wrestlers posted back to back district titles last night beating Decatur 52-30 in the semi finals, then beating Lawrence 54-18 for the title. Don Smith started the night off with a pin, but it was Nathan Isbrecht who turned to momentum in the semi vs Decatur pinning his opponent in the third period. Alex Isbrecht followed that with another pin and the Panthers were on their way to the championship round. Congratulations to Trevor Pelton for securing his 100th career win!